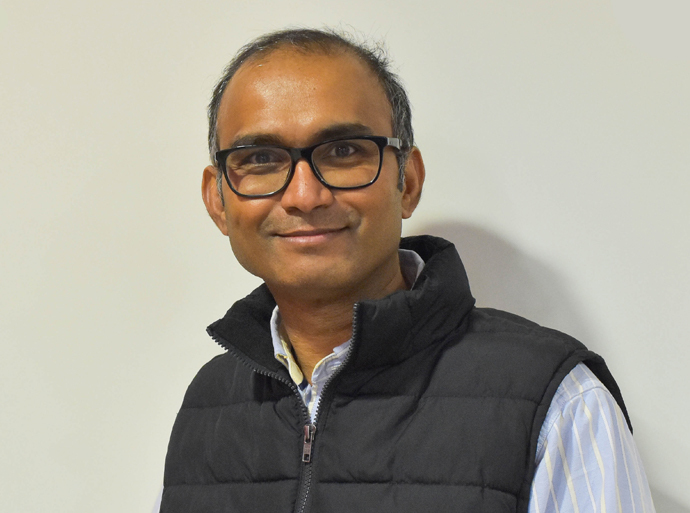 Senthil Kumar is an Associate Specialist Orthopaedic Surgeon who treats e-Referral (NHS) patients at Circle Bath Hospital. He sees both knee and shoulder patients. Senthil Kumar qualified as a doctor from the University of Madras in 1991. He came to the UK in 1995 and undertook his FRCS qualification in 1999. He came to Bath in 2000 and trained at the Royal United Hospital in orthopaedics and developed an interest in knee and shoulder surgery having worked under the direction of Mr Pozo and Mr Gregg-Smith. Having developed expertise in all forms knee arthroscopy and knee replacement Senthil Kumar also developed a special clinical interest in arthroscopic shoulder surgery including stabilization procedures. He undertakes knee and shoulder arthroscopy and performs primary and complex knee replacement surgery. Senthil Kumar continues with a trauma practice at the Royal United Hospital, in particular specialising in surgery for complex fractures of the shoulder. Mr Kumar is married with two boys and enjoys a good family and work balance. He is a keen golfer and had recently won a few medals at competitions to add to his collection. He is also a keen runner and takes part in half marathons raising funds for local charities. He enjoys mountain walking with friends and has completed a few Brecon Beacon challenges. He also loves skiing. Associate Specialist Orthopaedic Surgeon at the Royal United Hospital, Bath. Mr Kumar is really involved with teaching 6th form students during regular conferences. As part of this programme he shows surgical operations such as joint replacement to students. These operations are transferred via a camera to a lecture theatre on a live stream. He is also a schools Ambassador for the Royal United Hospital and a member of the widening participation team which involves visiting various schools and colleges in BANES and talking to students about their career development.